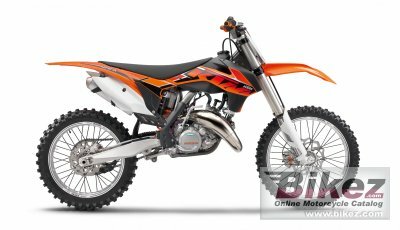 2014 KTM 125 SX. Picture credits - KTM. Submit more pictures. Top-quality, CNC-machined triple clamps have been something of a KTM trademark. Ensuring a precise handling, they perceptibly support the flex characteristics, and with it, the fork�s action. Ask questions Join the 14 KTM 125 SX discussion group or the general KTM discussion group.